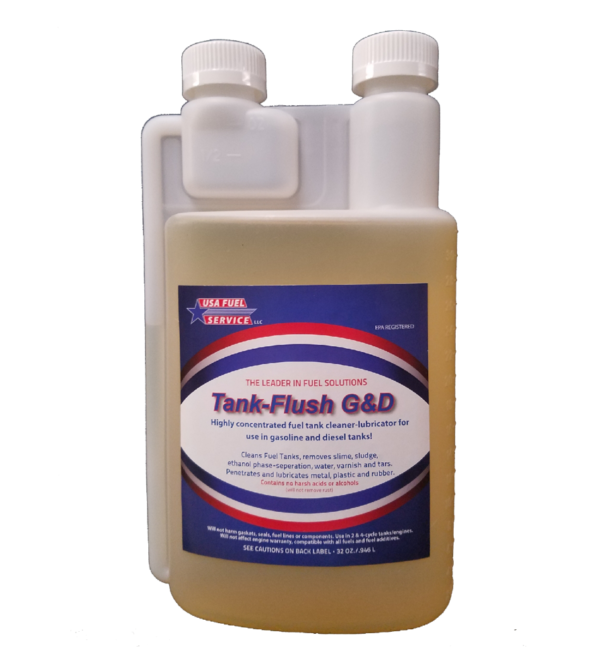 Concentrated fuel tank cleaner/lubricator for use in gasoline and diesel tanks! 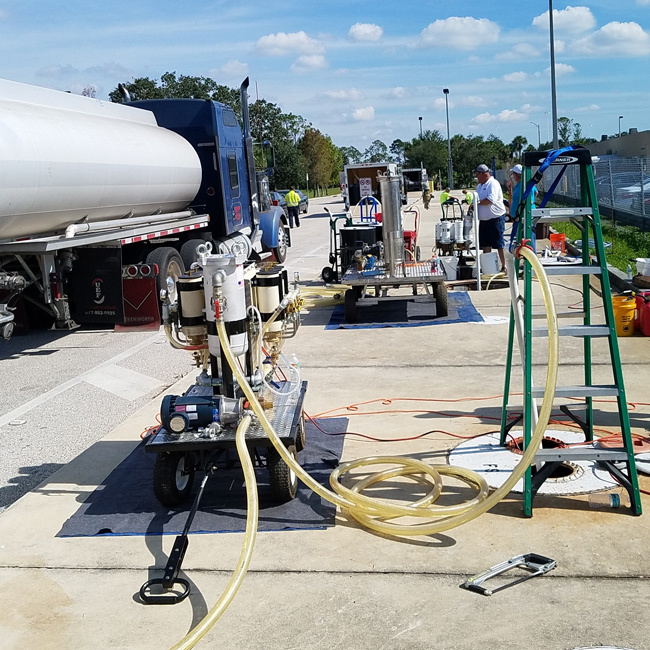 Cleans fuel tanks in lawn equipment, ATV’s, RV’s, heavy equipment, motorcycles, cars, trucks and storage tanks. 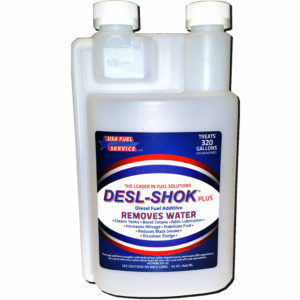 Removes water, slime, sludge, ethanol phase-separation, varnish and tars. Penetrates and lubricates metal, plastics and rubber. Contains no harsh acids or alcohols. Will not harm gaskets, seals, fuel lines or components. 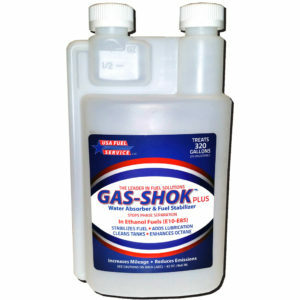 Use in 2 & 4-cycle tanks/engines. Will not affect engine warranty, compatible with all fuels and fuel additives.